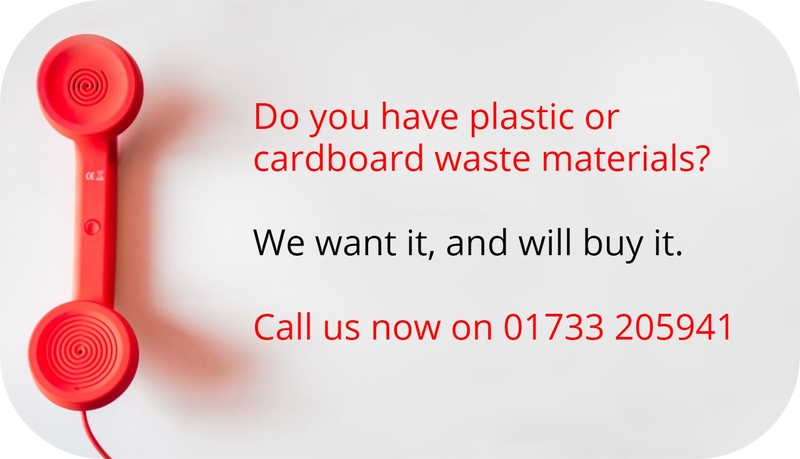 City Storage & Recycling is situated on Station road in Whittlesey, Peterborough. • 10 miles east of the A1 north / south junction with A605. • The site encompasses 61,000 sq ft of both internal & external storage all of which is protected and monitored by CCTV.